The Melomane is back & Future Sound of Egypt has gone VIVID! 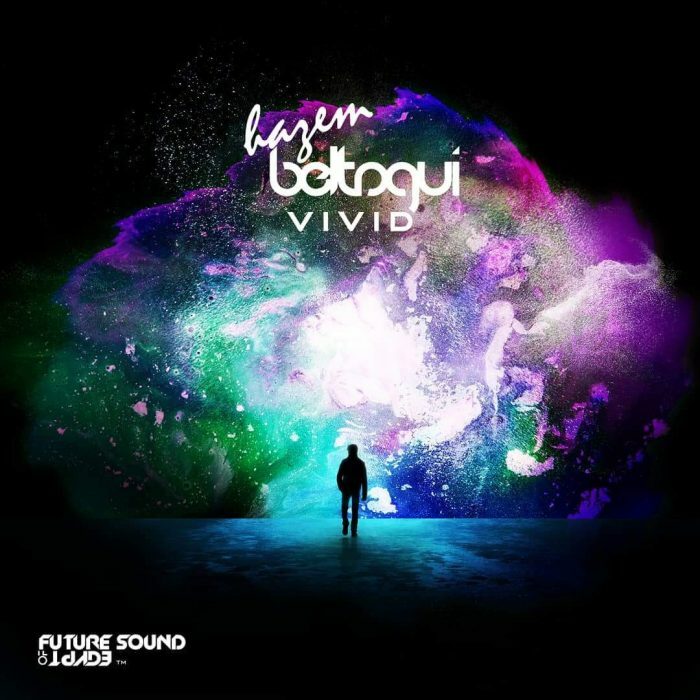 The melomane better known as Hazem Beltagui , who introduced a unique style of Trance composing named after “melotrance” is finally back with his debut solo artist album “VIVID” on Aly & Fila record label Future Sound of Egypt! From train to train and all transport network left stretching behind, blue lighted Armada logo in the outskirts of Amsterdam was my only one lighthouse. 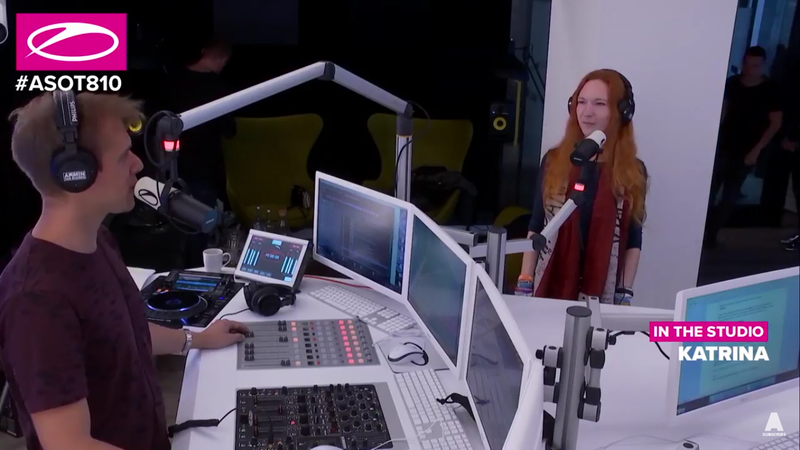 It’s home of Armin van Buuren’s record label, A State Of Trance radio show and the place, where every trance and Armin’s fan dreams to get into and visit. 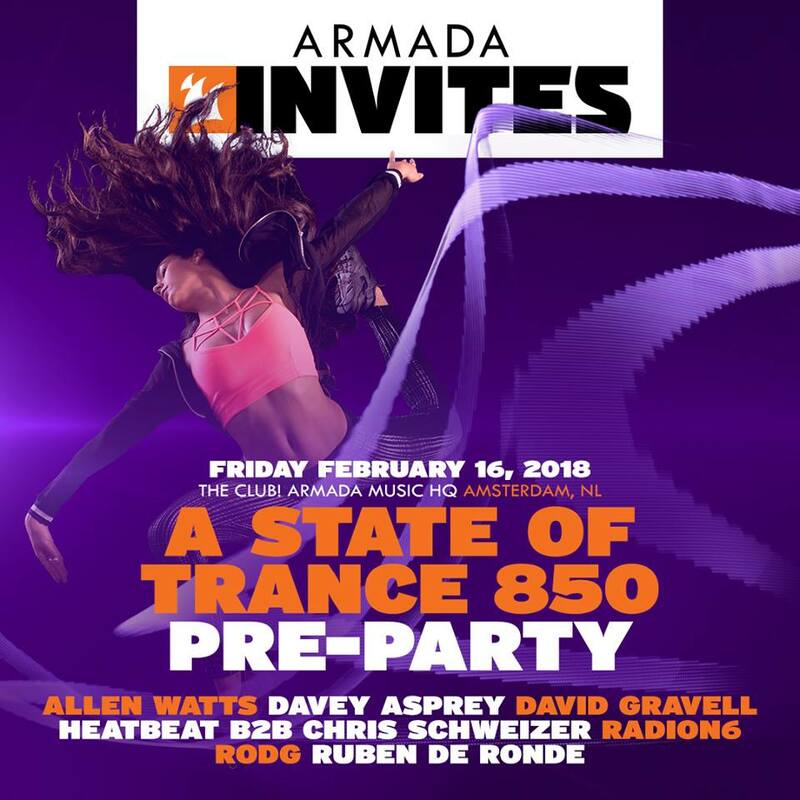 That Friday, 16th of February, Armada HQ office opened the door for special Armada Invites event, dedicated to A State Of Trance 850 festival next day. 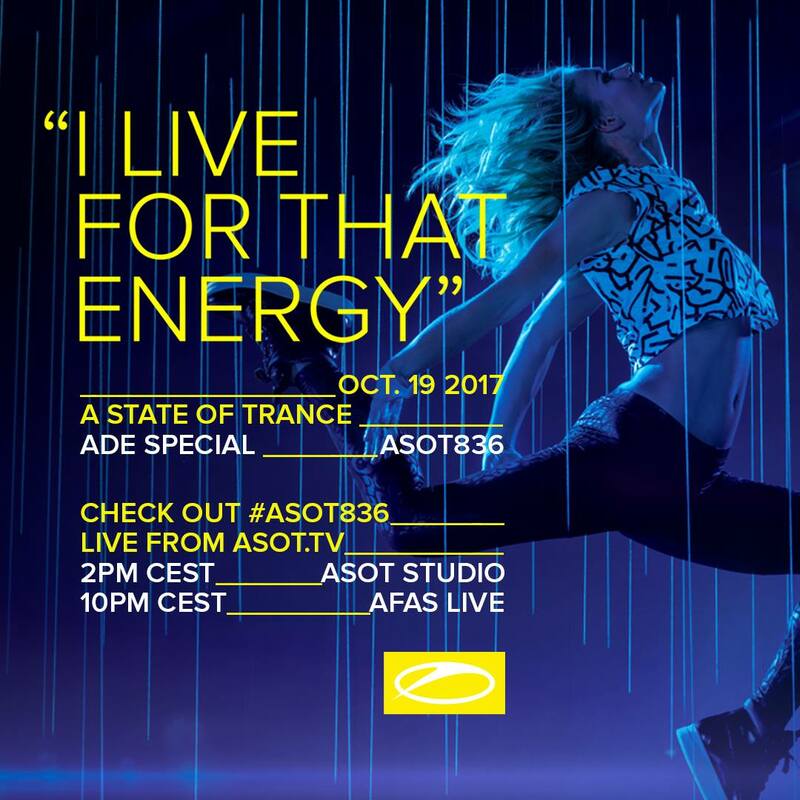 The pre-party was invite-only and just a few lucky winners of A State Of Trance contest could attend it. Even the time, while we were standing outside this famous building, gave us special and uplifting feeling. It was a calm Friday evening in Amsterdam under clear skies and the whole A State Of Trance festival weekend was about to proudly start. I’ve seen some familiar faces around from the trance music world, all standing in a correct row to Armada office door and waiting for the event for the books to begin. Quick and polite security check, me and Trance-Energy Radio resident DJ George Andreas put special golden artists wristbands on our hands, elegant girl takes our coats and between taking pictures while we are inside this dedicated to music place, we are ready to move the second floor, where the small, cozy and intimate club is located. Big festivals Vs. Small events: Which to choose? Last weekend people from all over the world gathered in the Amsterdam ArenA for a magical “The Best Of Armin Only” experience – two sold-out shows, more than 80 thousands attendants between both days, 2 hours of warm-up, 4 hours of show and countless memories. Not every artist in electronic or Trance music can organize something this big, but seems like for Armin Van Buuren it wasn’t a problem. Almost everyone has a dream in their lives. Some are simple, some are unreal, but when they come true – you always feel amazing! It was the same with me – even a week before #ASOT810 I didn’t know that I would be there, and even after many days it still feels like a dream – I wouldn’t believe it was real if I didn’t have the photos to prove it. I will try to describe everything as good as possible, and I hope it can help you too (or at least feed your curiosity). One week later and still under the spell, after a major trance weekend event, I could barely put myself on tracks this week. The sparkles of an amazing experience still creep under my skin and along my back. First with Luminosity Trance Gathering on Friday 17th Feb, opening the Gala Trance Weekend in full-mode on, and just before the main event of the weekend, the international indoor festival ASOT800: celebrating 800 radio shows of ‘A State Of Trance’, taking place on Saturday 18th February. After a long year waiting, A State of Trance Festival finally came. And it still feels as it went way too fast. An event that exceeded expectations and that brought some surprises: here’s a take on this night with the facts and my personal input. What an event! 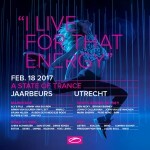 Every year ALDA events tries to raise the stakes a little higher when it comes to organizing a new edition of A State of Trance festivals in the Jaarbeurs (Utrecht, The Netherlands). It has been becoming a ritual for me, something that I have to do religiously every year. I feel lucky that with every edition I like it more, and I feel a big part of it has to do with the effort and dedication behind that both the organizers and the DJs put into this gig. 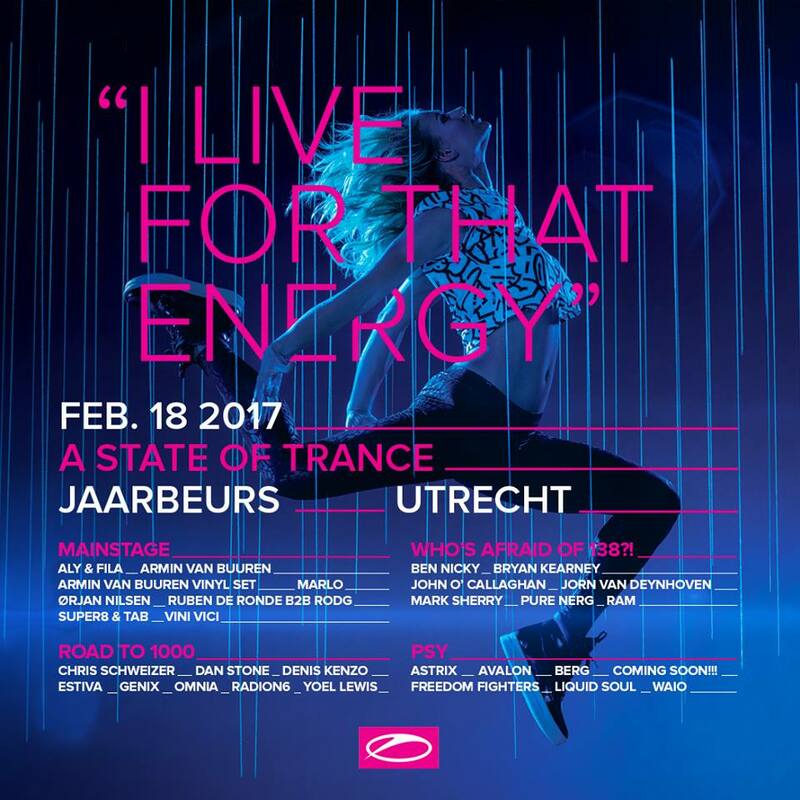 Under the theme “I live for that energy”, A State of Trance has deployed a number of renowned and up-and-coming DJs that have provided one of the best spectacles in Trance and have set high expectations for the rest of the year.